*Synthetic and hybrid oil prices may vary. The Auto Shop offers a 36 month/36,000 miles Nationwide Warranty. Which means we will guarantee our part AND labor for this time or mileage interval. So if anything goes wrong with the repair we made, you have the security to know that your parts and labor costs will be covered by us! That is The Auto Shop guarantee! We are proud to share we are ASE (Automotive Service Excellence) Blue Seal Certified, which ensures that you will have trained mechanics working on your vehicle. We are also a BBB-accredited business with excellent standing. We offer auto repair and maintenance services for light duty trucks, cars, motorcycles, and hybrid vehicles as well. We are Honda and Acura specialist! We also service European vehicles such as BMW, Mercedes, Mini's, Audi, Volvo, Volkswagon and more. 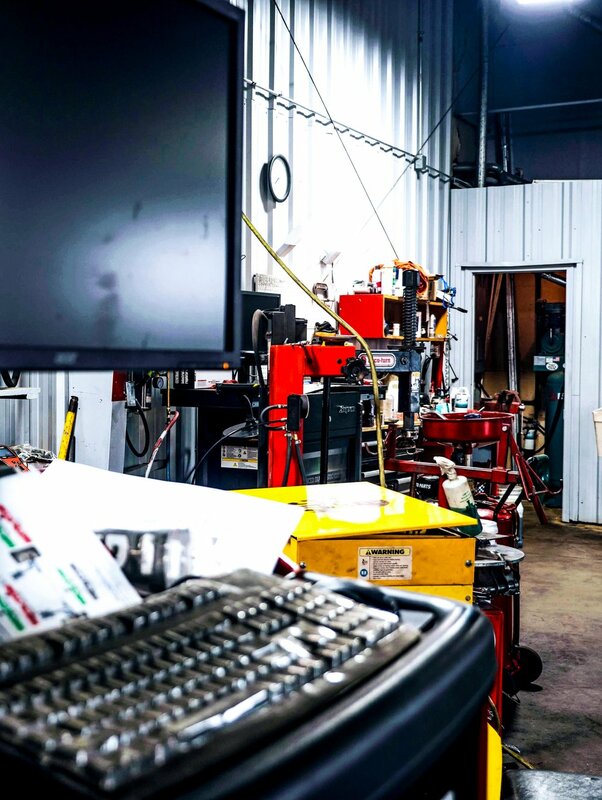 At The Auto Shop, our expert team will always provide you with quality and reliable auto repair and maintenance services.